WooCommerce is the most popular shopping cart plugin for WordPress and for a good reason. It comes free at first then it is heavily extended with premium plugins that offer advanced functionality. 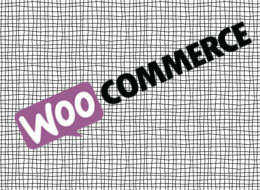 Is WooCommerce worth it for your business? Read on to see how it compare with other shopping carts and find out its advantages, disadvantages and limitations. If you want to sell products online and you don’t have enough money saved for a custom professional website here’s what you can do. In my freelance career I worked on various projects and I experimented with different eCommerce platforms. 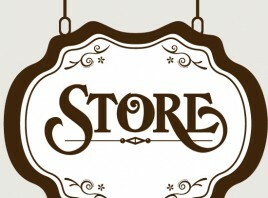 In the following article I will review a couple options which, in my opinion, are the best solutions to consider for your online store depending on what your goals are. 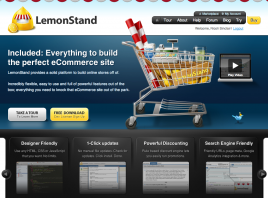 Lemonstand is a self hosted shopping cart, 100% customizable, developer friendly and clients love it! 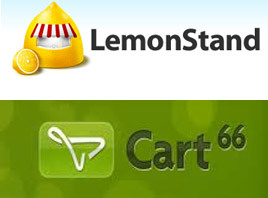 So far I developed two websites using Lemonstand and have learned a lot in the process. Read on for more details.